The BNI Connect Landing Page (For Non Members) – BNI Connect & BNI University Support - How Can We Help You? Help! I Can't Be Found On The Public Website! The new BNI Connect Landing Page is organized with new features and enhancements! 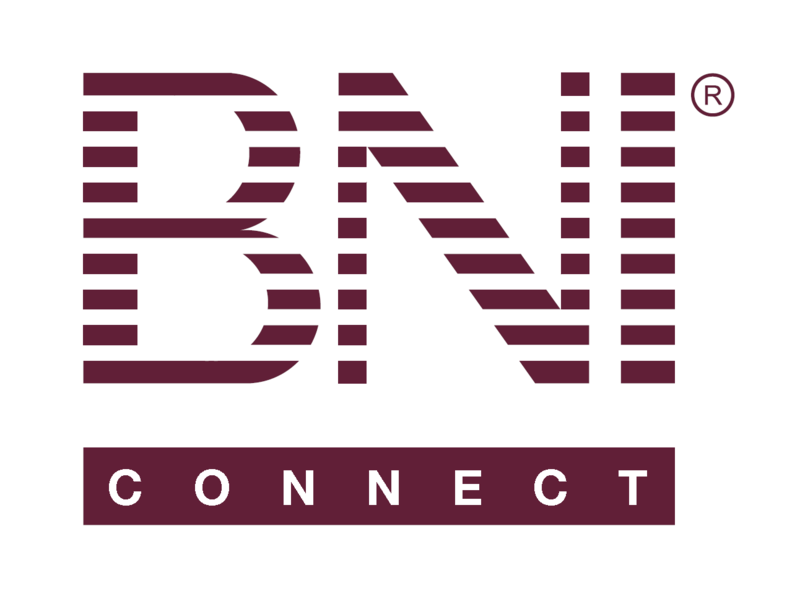 For users in BNI Connect that do not have a chapter membership, you will begin your experience on the My Network page. Quick Access To Profile Management! We will reply to you with more detail through BNI Connect Support.